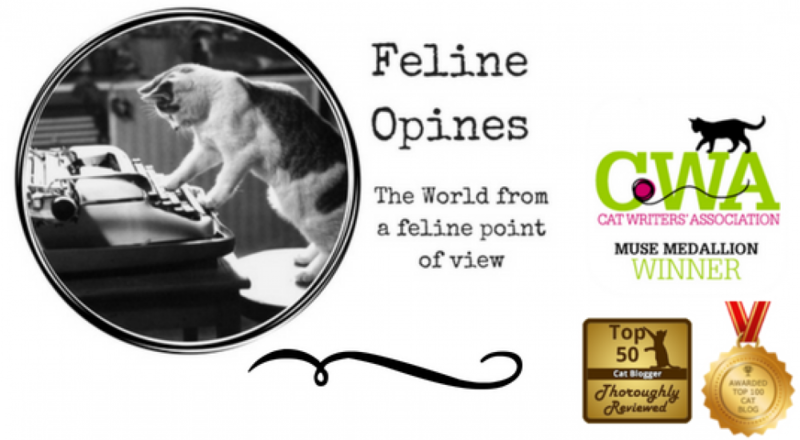 This entry was posted in AtoZBloggingChallenge, cat behavior, Cat blogs, Cat writers, cats, Pet blogging, Siamese cats, Top 50 Cat Bloggers and tagged cats with fake noses, The Tribe of Five, Tucker by Feline Opines. Bookmark the permalink. Adorable. You need to link this post to Awww Mondays. That’s exactly what I said when I opened this post. Thanks fur the compliment. our purrsonal assistant got confused and wasn’t sure if she linked correctly. She did put the HTML code in the post. Heh, heh, we had fun with this one. The Female Human wouldn’t let us have cigars. Why thank you, we are in-cat-nito today.